- 기분전환에 도움을 주는 바디전용 미스트 입니다. - 바디 외에 방에도 냄세 제거등을 위하 사용할 수 있습니다. - 상큼한 그레이프후르츠, 탠저린향을 담은 제품 입니다. 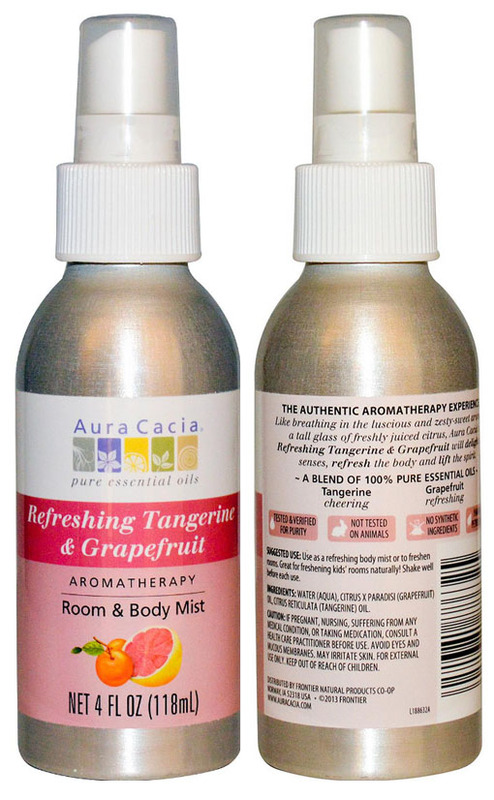 Tangerine & Grapefruit will delight the senses, refresh the body and lift the spirit. Experience: This fruity, fun mix of tangerine and grapefruit will enliven your day! It's perfect as a room or office freshener, too. Try it in your kids' rooms! Caution: If pregnant, nursing, suffering from any medical condition, or taking medication, consult a healthy care practitioner before use.